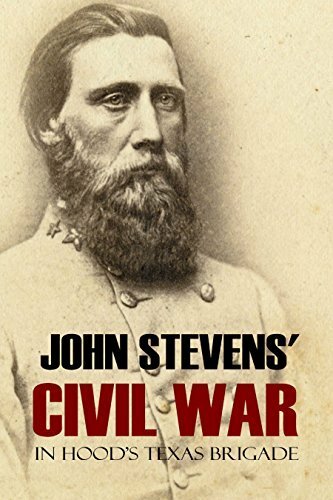 Judge John W. Stevens didn’t care much for Yankees but he loved Generals Robert E. Lee, Stonewall Jackson, and John Bell Hood. He fought with Hood’s brigade during McClellan’s Peninsula Campaign, at Eltham’s Landing, Gaines’s Mill, Second Bull Run, and Gettysburg (where he was captured) among other clashes. His humor and colloquial writing will entertain, while his descriptions of battle and army life will inform in great detail.